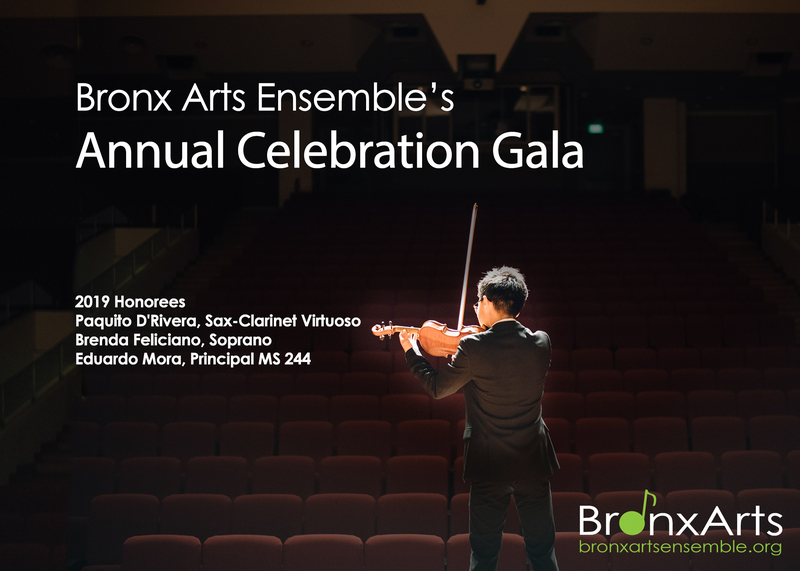 On Thursday, June 6th, Bronx Arts Ensemble celebrates another year of bringing art to the Bronx through live music and arts-in-education. An ensemble of BAE teaching artists gives a preview of the first summer concert in Van Cortlandt Park, our July 4th Great American Songbook program. For more information on sponsorship opportunities, download form below!